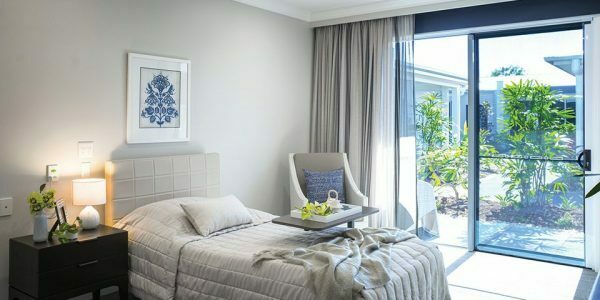 For the first time, Arcare Templestowe is opening its doors to the public and hosting an Open Day on Saturday 23 March from 10:00 am to 4:00 pm. This is a special opportunity to enjoy a tour of the 5-star residence, view the private suites and sample the 5-star amenities. 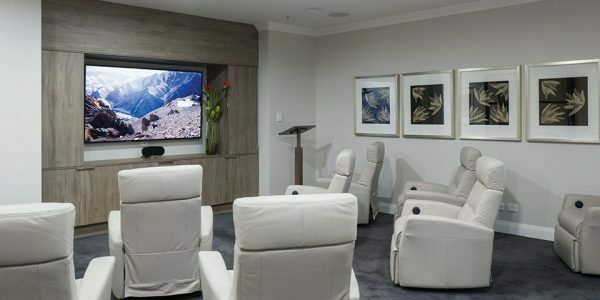 Arcare Templestowe offers large private suites with ensuite with shower, flat screen television, Foxtel, individual heating & cooling and courtyard access. 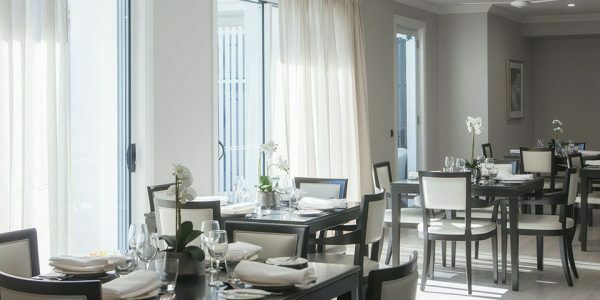 There is also a boutique café, hairdressing salon, conference centre, movie theatre, worship room, intimate dining & lounge rooms, private dining room, manicured courtyards & gardens and 24 / 7 nursing care. 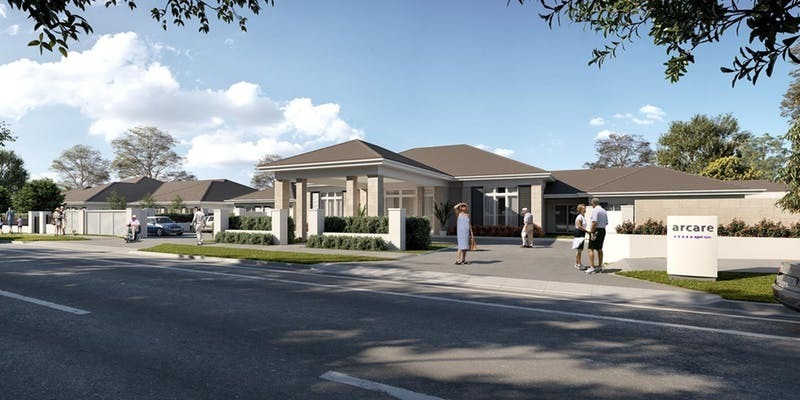 Throughout the day, you can join a tour of the beautiful residence and have all your aged care questions answered by the experts. Complimentary gourmet delicacies from Gelato Messina and Sweet Greek. Free advice from financial planners from First State Super, MD Financial and Joseph Palmer and Sons. The opportunity to chat to the expert team members, including a chef, lifestyle coordinator and residence manager. 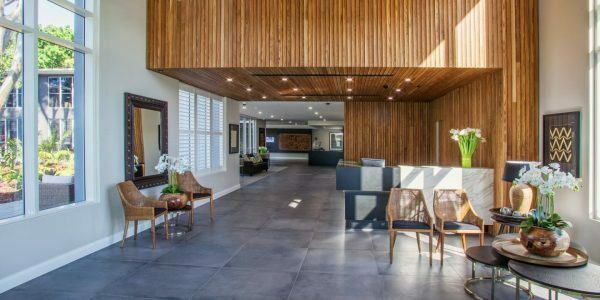 Arcare Templestowe is located at 75 King St, Templestowe VIC 3106. All are welcome to come along and take part in the Open Day festivities. When: Saturday 23rd March. 10am - 4pm. Where: Arcare Templestowe. 75 King Street, Templestowe.